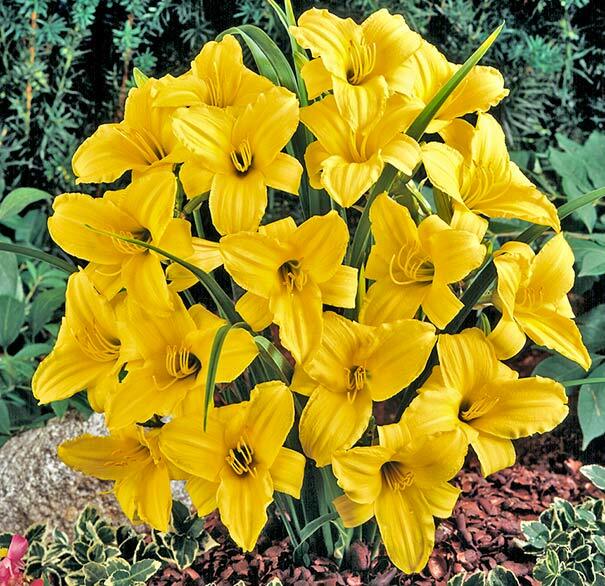 This is a REBLOOMING variety! 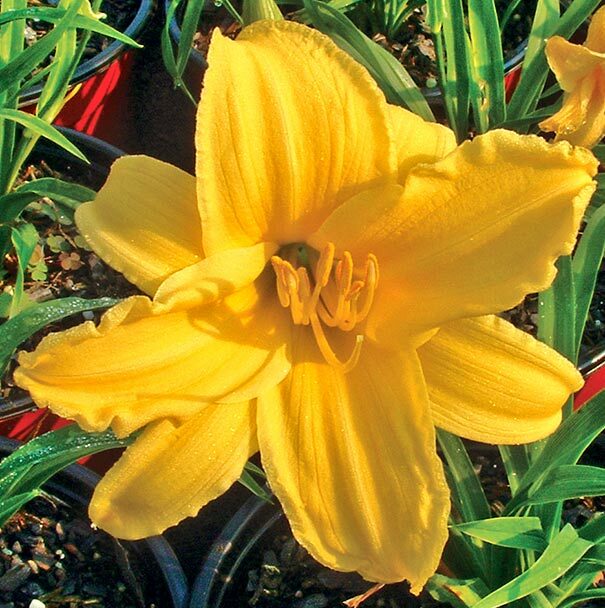 ‘Yellow Tail’ has 3-1/2″ lightly ruffled apricot gold flowers above an apricot to an orange-gold throat and fragrant. 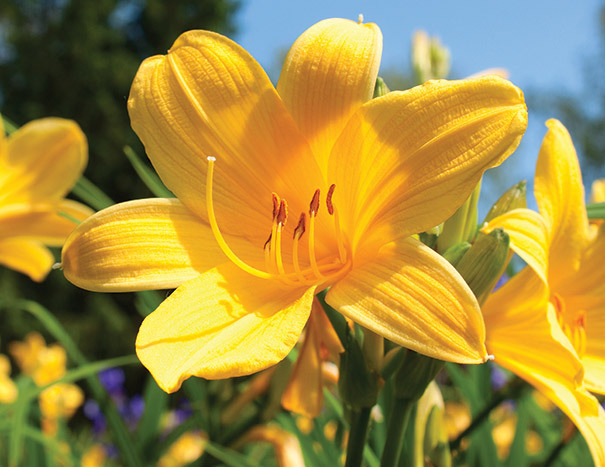 The Daylily is a basic for any garden, requiring minimal care. 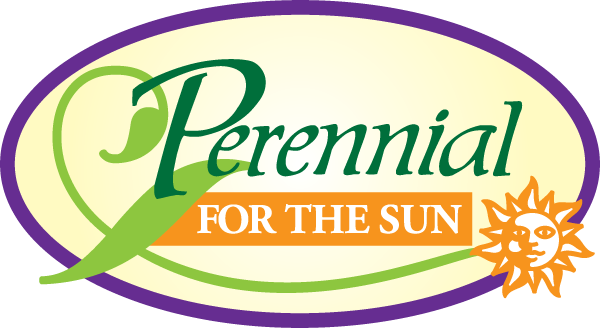 This perennial grows almost anywhere and is not particular about the soil conditions. 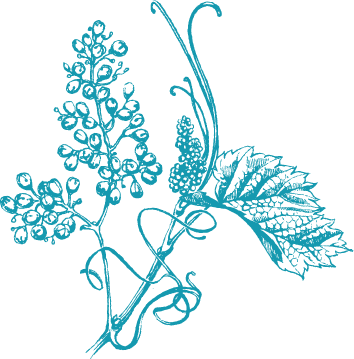 They can be used for borders, groups or naturalizing. 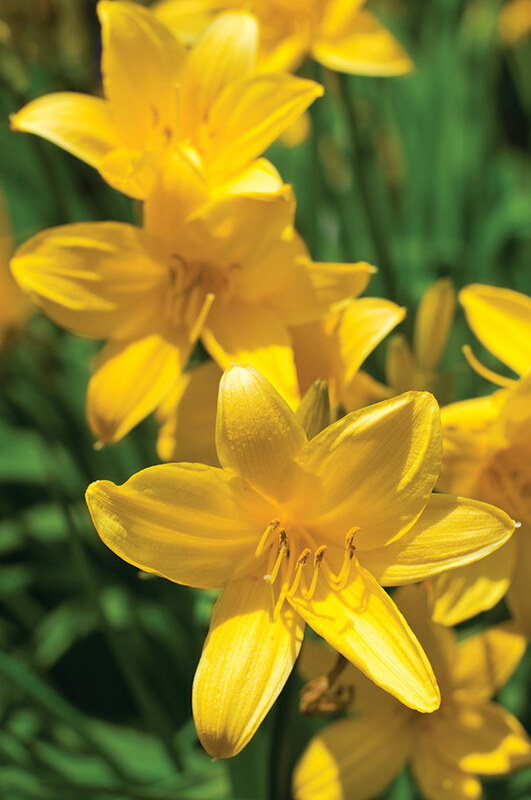 Daylilies are clump-forming and multiply freely. 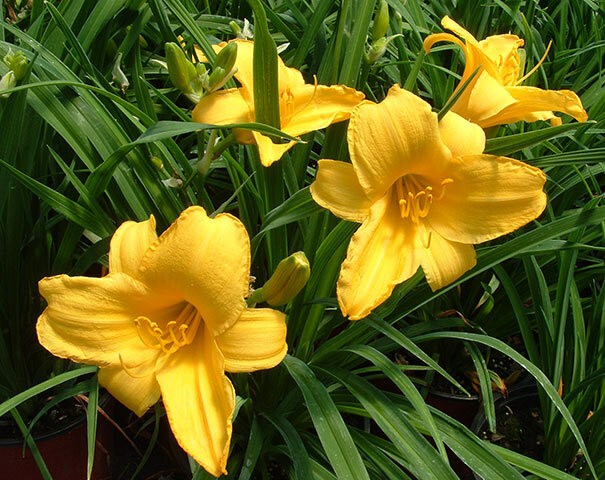 * During our Fall season, daylilies must be ordered in multiples of 25 with a minimum of 250 per variety.